Here at Illuminating Electric, we are a locally owned business that takes pride in treating each project as if it were being done in our own home. Our team of trained technicians are fully licensed, insured and bonded, to ensure your safety and the quality of work. We specialize in panel upgrades, wiring upgrades and electrical troubleshooting. Additionally, we provide services for electrical inspection, electrical installation, circuit breakers, exterior lighting and much more. 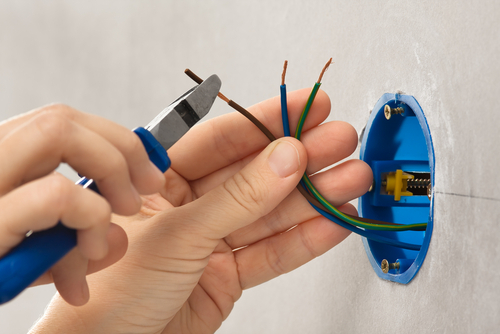 When it comes to electrical services, we can handle and fix anything, regardless of the size. Not only are we able to take on any electrical problem, but every project we work on is fully customized to guarantee that the best work is being done. So, if you are looking for an electrician that you can trust in the San Diego, CA area, look no further! We look forward to taking care of your electrical needs.